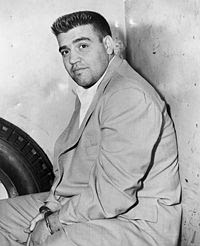 Vincent Louis Gigante (March 29, 1928 – December 19, 2005), also known as 'the Chin', was a New York Italian-American mobster who was boss of the Genovese crime family from 1981 to 2005. 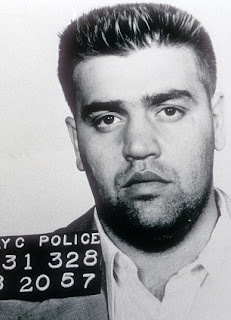 Gigante was the shooter in the failed assassination of Frank Costello in 1959. 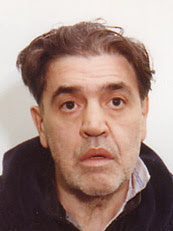 After sharing a prison cell with Boss Vito Genovese following his conviction for heroin trafficking, Gigante became a capo, overseeing his own crew of Genovese soldiers and associates that operated out of Greenwich Village. Gigante quickly rose to power during the 1960s and 1970s. By 1981 he became the Boss of the Genovese crime family. 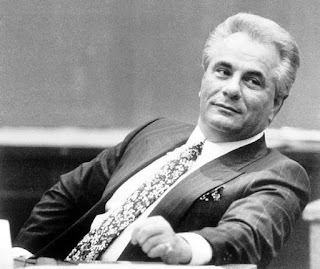 Gigante ordered the failed murder attempt of Gambino crime family boss John Gotti in 1986. 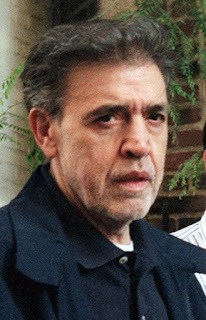 With the arrest of Gotti and various Gambino family members in 1992, Gigante was recognized as the most powerful crime boss in the United States. Dubbed "The Enigma in the Bathrobe" or "The Oddfather", Gigante often wandered the streets of Greenwich Village in his bathrobe and slippers, mumbling incoherently to himself. After he successfully averted prison in the late '60s by employing psychiatrists to testify to his insanity, he continued the act. In 1997, Gigante was convicted on racketeering and conspiracy charges and sentenced to 12 years in a federal prison. 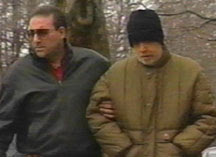 Gigante retained control of the crime family and relayed orders through his son, Andrew, who would visit him in prison. In 2005, Gigante's health declined and on December 19 he died.